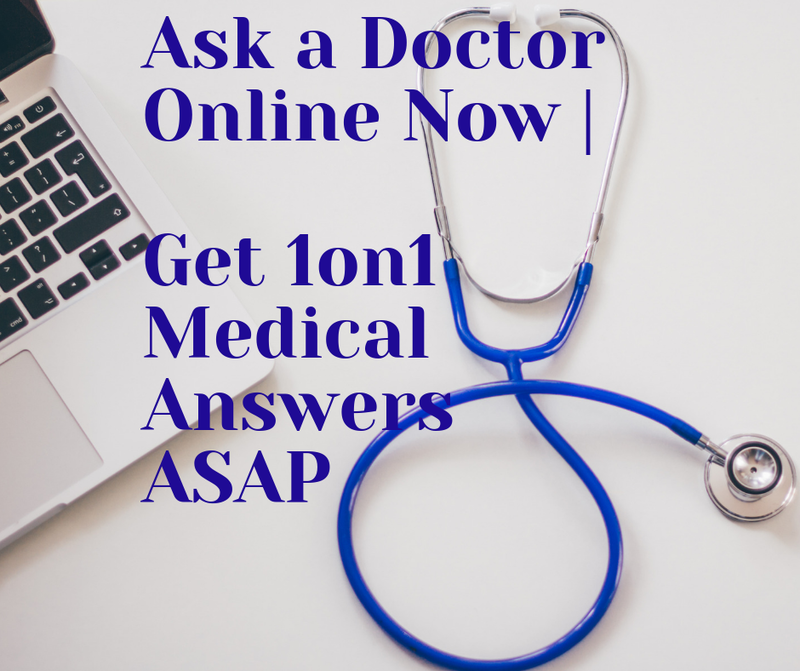 QUESTION: Does using oyster which kind f oyster really decreases enlarged prostate to its normal size? 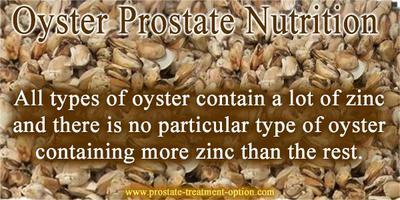 Oyster is considered as a very important food for the prostate nutrition. According to the latest studies, oyster contain a lot of zinc and vitamins. Keep in mind that all types of oyster contain a lot of zinc and there is no particular type of oyster containing more zinc than the rest. Nowadays, many doctors are suggesting their patients, who are suffering from benign prostate hyperplasia or prostate cancer or just prostatitis, to try to oyster once in the week. This food is having a lot of zinc oxide, which is easily metabolized by the organism. 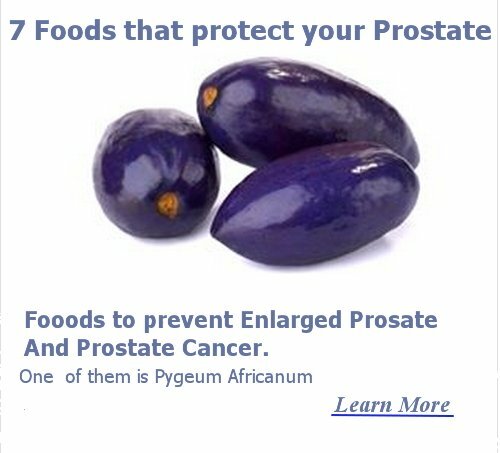 Zinc as a mineral is very important for the growth and for a lot of enzymes which executing fundamental reactions in the prostate cells. According to the opinion of specialists, zinc is not able to restore the normal size of the enlarged prostate. The major goal of the zinc oxide contained in the oyster is to reduce the BPH symptoms and to prevent the development of prostate cancer. The exact mechanism of this is still unknown, but the scientists are thinking that this is a matter of biochemical reactions. Zinc is mineral and because of this, it is not possible to be changed by temperature or water. That is the reason why the cooking process is not important for the oyster’s zinc content. You can eat oyster prepared in the way you like it and you don’t have to worry about the zinc amount. The only thing you have to know is that 1 g oyster is containing 3 mg of zinc. The daily need of zinc is about 11 mg per day, for those who are at the age above 18. Keep in mind that your organism has the ability to store the excessive zinc. Because of this, when you are eating more zinc that it is needed, it goes in to the liver for storage. Other important thing in here is that your organism is not able to store all the zinc in world. So, you don’t have to eat only oyster, because this will harm you organism. Try to ensure your body at least 10 mg of zinc per day.